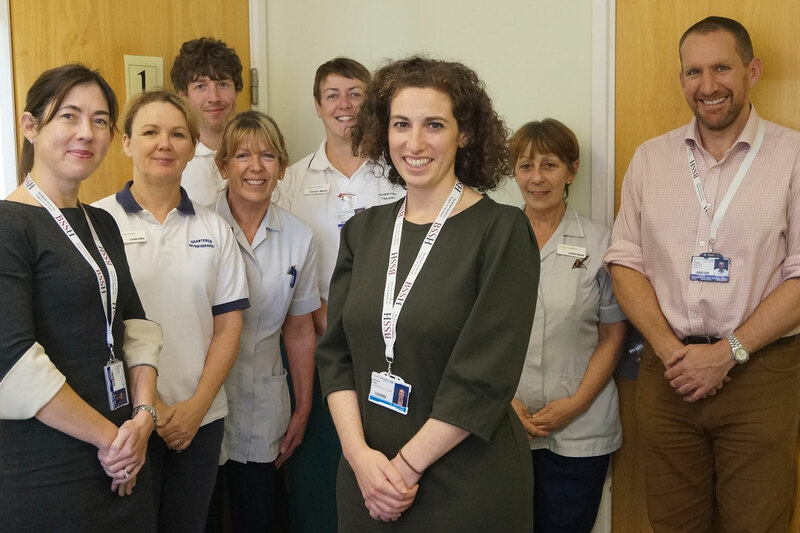 We’re working together to realise our vision of a high performing, outstanding organisation of which our staff and community can be proud. 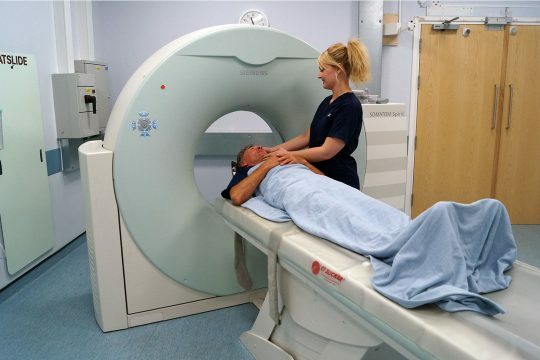 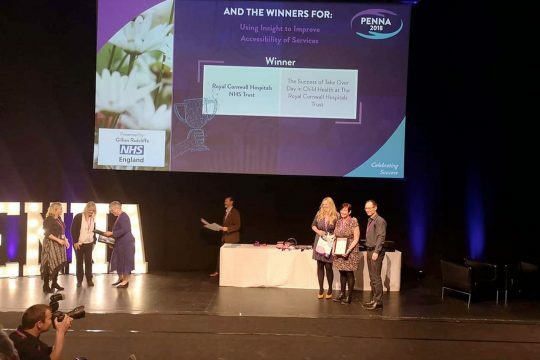 With three teams as finalists in four categories at this year’s Patient Experience Network National Awards there was always a great chance we’d bring home one win. 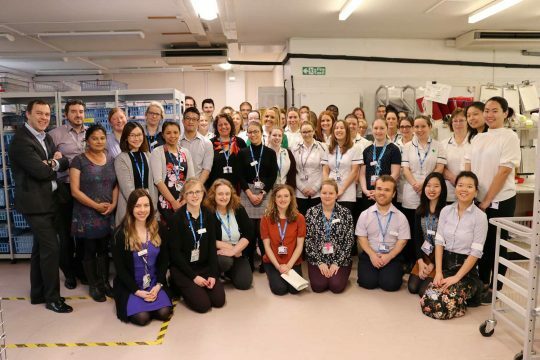 In fact, we got two, and both went to the brilliant work being done by our paediatric team, recognising the outstanding work they did for Take-Over Day in November 2017, which led, among other things, to the installation of a children’s unit Wonderwall. 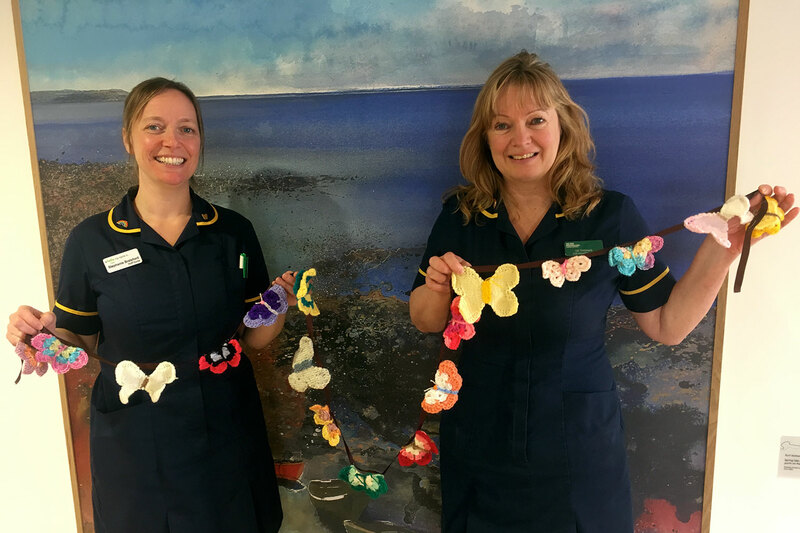 The Palliative and End of Life Care Team at Royal Cornwall Hospital are calling out to the knitting and crochet enthusiasts of Cornwall to help them create a string of butterfly bunting to reach around the Royal Cornwall Hospital in Truro, West Cornwall Hospital in Penzance and St Michael’s Hospital in Hayle. 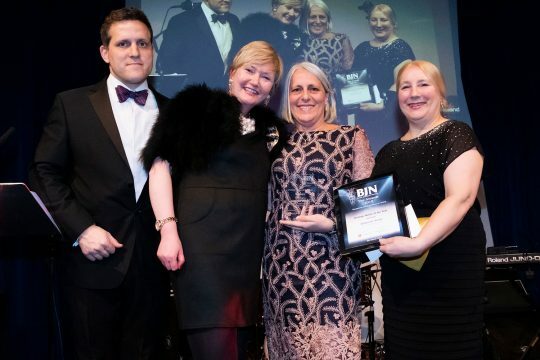 Urology Nurse Debbie Victor celebrated International Woman’s Day in the most memorable way, when she was awarded Urology Nurse of the Year at the recent BJN (British Journal of Nursing) Awards in London. 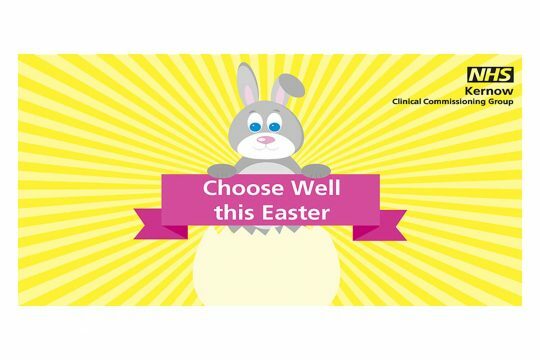 Retail for Research – Do the Good Thing! 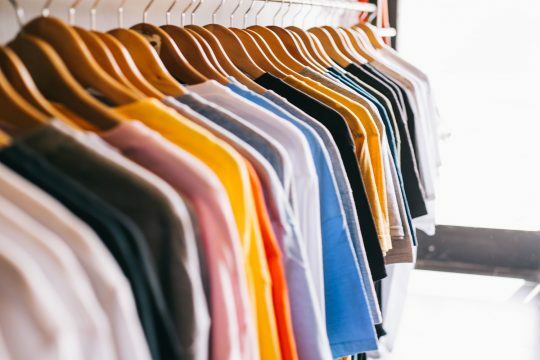 The Marie Kondo craze is sweeping the nation as the guru of decluttering encourages us to say thank you to those dresses, coats and shoes that no longer ‘spark our joy’ and send them on to another life.